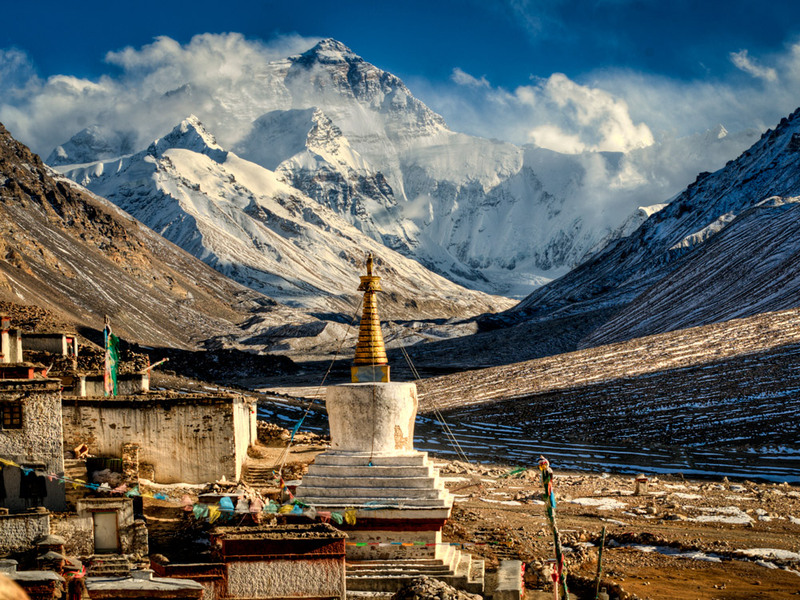 Our 10 days Lhasa Namtso Lake and Everest Base camp Tour is covering best historical sights of Lhasa, holy Namtso Lake and base camp of world’s highest peak Everest. Visit Potala Palace, Norbulinka Palace, Jokhang temple, Sera monastery, Drepung monastery in Lhasa and walking at holy place Barkhor Street. 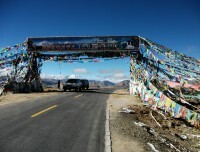 Drive to Namtso Lake from Lhasa. Namtso Lake is the second biggest Lake in Tibet at the altitude of 4,718 miters. Spend one night at the bank of Namtso Lake to explore sunrise and sunset views as well as panoramic mountains. Driving tour towards Everest Base Camp through Yamdrok Lake, Tashilampo monastery in Shigatse and Gyantse Kumbun monastery in Gyantse city. 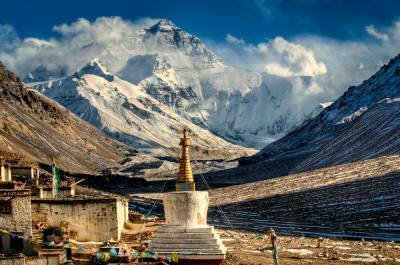 Everest Base Camp is the good place to capture stunning Everest and other Himalayas surrounding. 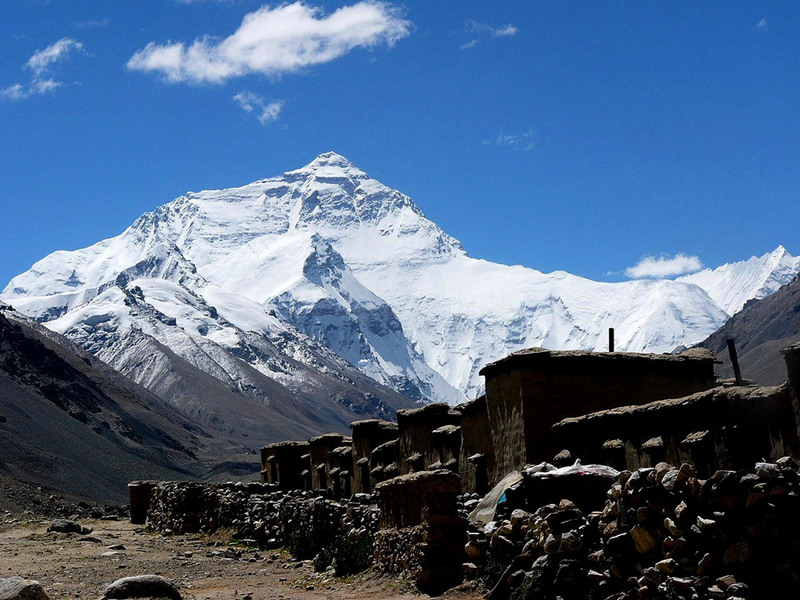 Visit one of the oldest Ronbuk Monastery near at Everest Base Camp. 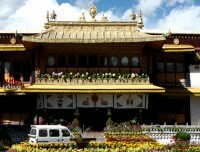 Trip also can start from Kathmandu Nepal as fly in drive out or drive in drive out. 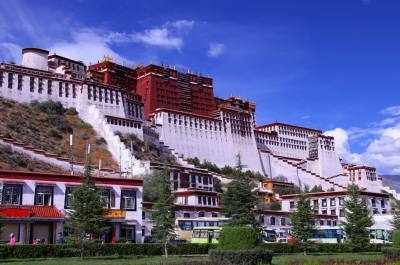 You can start your trip from Kathmandu and enter mainland China from Lhasa. Similarly enter Lhasa from China and exit to Nepal. After breakfast in Hotel, drive from Lhasa to Lake Namtso. On the way of driving, you can see snow-capped Nyenchen Thanglha Mountain Ranges and lots of nomads and their tent with grazing yak and sheep densely-populated on the flourishing grassland (in summer) . 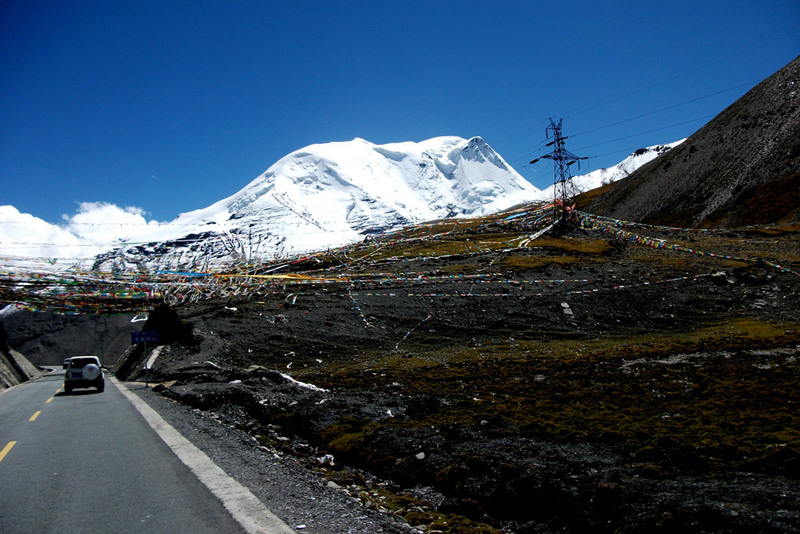 Besides, you can enjoy the view of Sky-Road Railway with snow mountain background; while standing at the famous Lagenla Mountain Pass(5190m), you can view the stunning vista of holy Namtso Lake. Then we can do leisure trek around Tashi Island and enjoy sunset of Namtso Lake. Very simple tented tea house or guest house is available here to stay overnight. Quite long drive today to Gyantse from Namtso Lake. 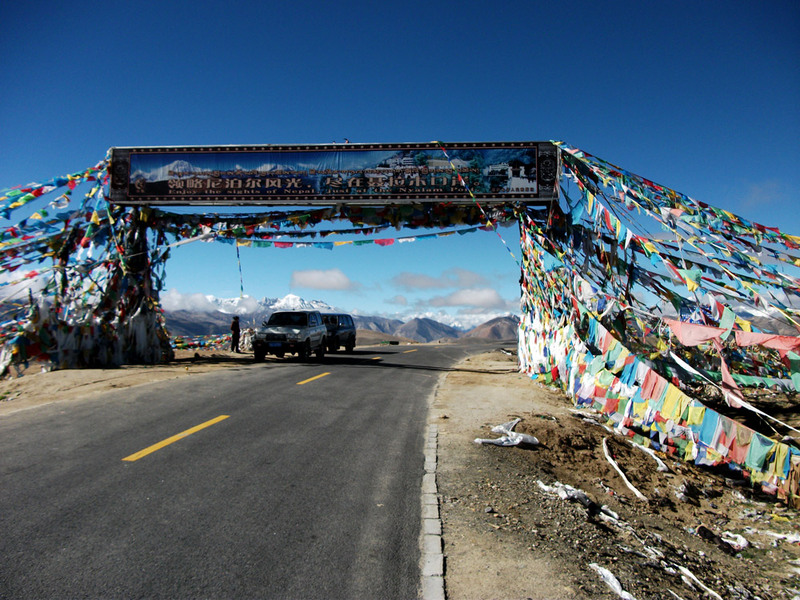 Early morning drive to Gyantse through crossing over the Kamba la (4794m) and the Karo la pass (5010m) both passes provide spectacular views. After crossing the Kamba La we drive past Yamdrok tso, also known as the Turquoise Lake . Drive start after your breakfast in Gyantse. You can view golden field on the bank of Lhasa River. Passing several high passes get clear view of Tibetan Himalayas and giant glacier called Khorala glacier 7200 miter high. Reach Shigatse, second largest city in Tibet and administrative center of west Tibet. Mount Everest is just 5 hours driving from here. Leave Shigatse after your breakfast and drive to Lhatse. It is a small town where you can take lunch. Further drive to Shegar. If the weather is clear enough then on the way down to shegar you will view the Mt, Everest from the distance. After 4 to 6 hours then you will arrive at Rongbuk monastery through pang la pass (5050m) from that’s pass you will view the whole five highest peaks in the world. Early in the morning, derive to Everest base Camp from Ronbuk Monastery. You can see the sunrise appearing on the top of Mt Everest, and have a full view the magnificent Mt. Everest standing like a snow-capped pyramid. After visiting base camp, drive back to Shigatse. Same way drive back to Lhasa. get ready for your next fly back to Kathmandu tomorrow early in the morning or to Train station for Mainland China. we will provide you departure transportation. We arrange departure either to Gonggar Airport of to Lhasa train station. 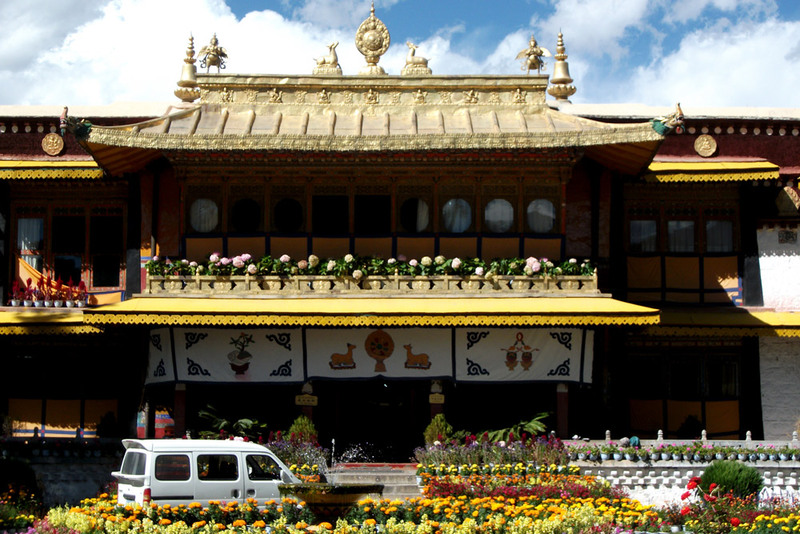 Accommodation in Lhasa Namtso EBC Tour is in budget hotel and guest house. You can ask us to upgrade your accommodation in main cities of Tibet Like Lhasa, Gyantse and in Shigatse. 3 star, 4 star and 5 star hotels are availalbe in Lhasa, only 3 stars hotels in other major cities. Only simgle tented type of guest house in availalbe in Namtso Lake and basic guest houses in Everest Base Camp. 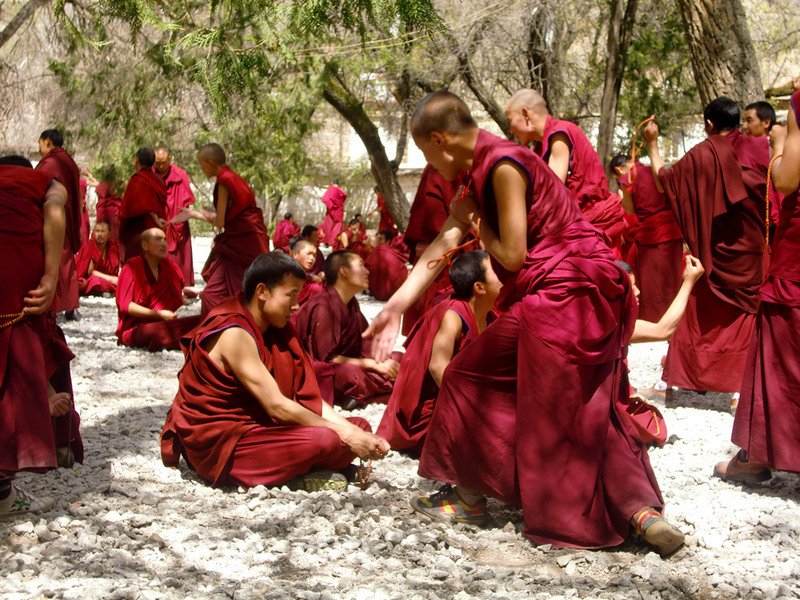 Lhasa Namtso Lake and EBC Tour package is including every morning breafast. Breakfast is in your choise. Lunch and dinner is extra. Our guide will assist you getting suitable restaurants around. You can buy bottled mineral water in the entire tour from Lhasa and out at in your car. It is advise to to drinks at least 3 littlers water every day. 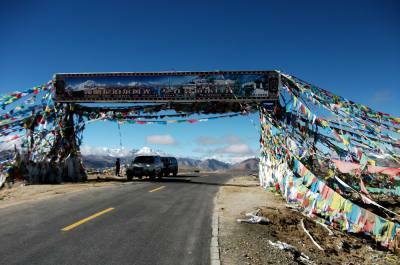 Lhasa Namtso Lake and Everest Base Camp Tour is a private tour. we can runthis tour even for one pax. You also have option to join our suitable group. The entire tour is facilitated with local telephone. Wifi services available at hotels in main cities but not in the guest house in Ronbuk near Everest Base camp and in Namtso Lake. You also can buy Chinese SIM card in your own name for your mobile. Best season for the Tour ur is from April till november month. December to Feb is to cold season and driving path might block by heavey snow. You are not allow to travel Tibet in month of March. You need light and warm clothes for this tour. Lhasa is hot during sunny and cold after sun get down. 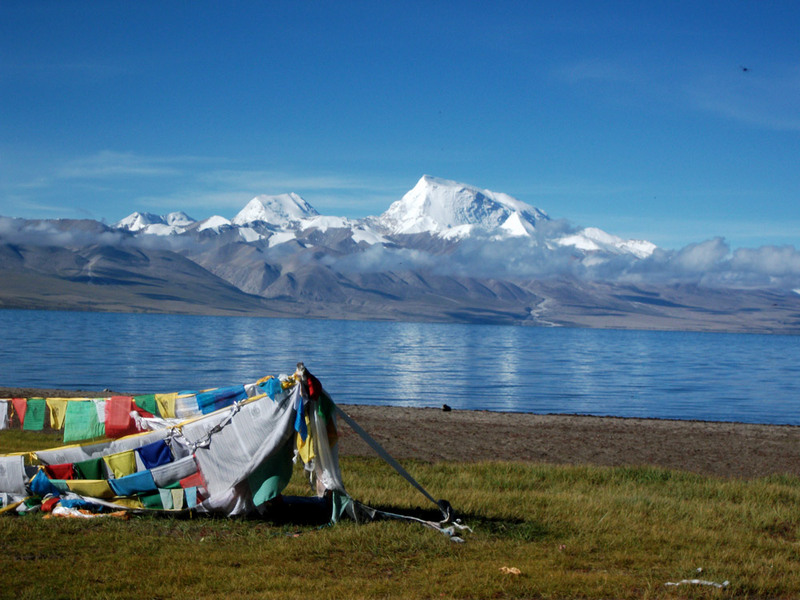 Warm clothes are needed in Namtso Lake and Everest Base Camp site. 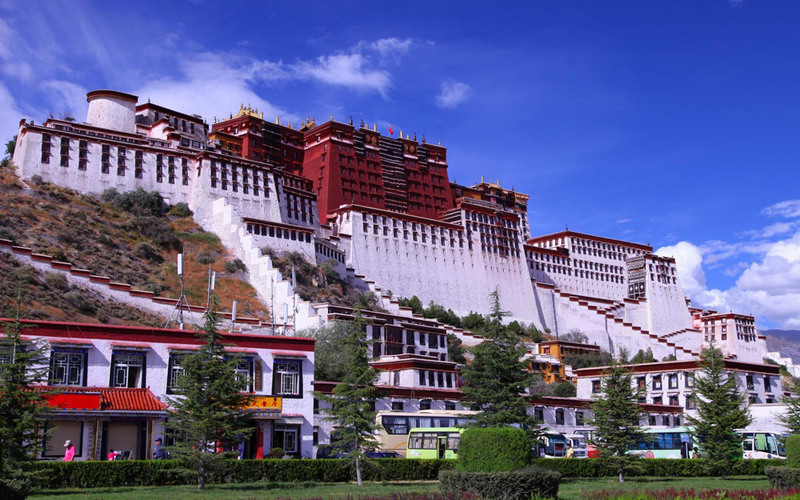 If you are travelling Lhasa from any part of Mainland China, you need Chinese visa in your passport previously. 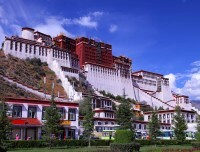 we will prepare your Tibet travel permit with your Chinese visa and passppoprt copy. If you are travelling from Kathmandu Nepal only your passport is enough. We will preprate Tibetan visa and permit from Nepal. - Accommodation in this tour is the budget type of. upgrading is possible with your extra cost. there is no any choices to upgrating your accommodation from local guest house in Namtso Lake and Everest Base Camp.